Upon requesting press passes for the concert, The Statesman received an email on Wednesday, Oct. 17 from the Assistant Director of Student Media, Isobel Breheny-Schafer, stating that the concert was canceled. The Statesman reached out to the Undergraduate Student Government (USG) for confirmation but did not receive a response until after USG confirmed the cancelation of Vol. I of the concert via their social media accounts on Thursday, Oct. 18. USG announced on their Facebook page that Back to the Brook Vol. I was canceled. “I cannot confirm that [Back to the Brook Vol. II] is still on because details are still not set in stone,” USG President Justas Klimavicius said via Facebook messenger. Unforeseen problems haunted Back to the Brook since its early stages. The original opener, Teyana Taylor pulled out of the concert “due to unforeseen circumstances two weeks prior to the concert,” and only 24 tickets were sold with only a week left before the concert, according to USG’s Facebook post. The reasoning behind the cancelation of the concert came down to the financial impact. It would be cheaper to cancel the concert rather than to continue to “promote and execute the event,” according to USG. Stony Brook Student Life announced the artists chosen for the first part of the two-part concert in an email sent to students on Oct. 9. 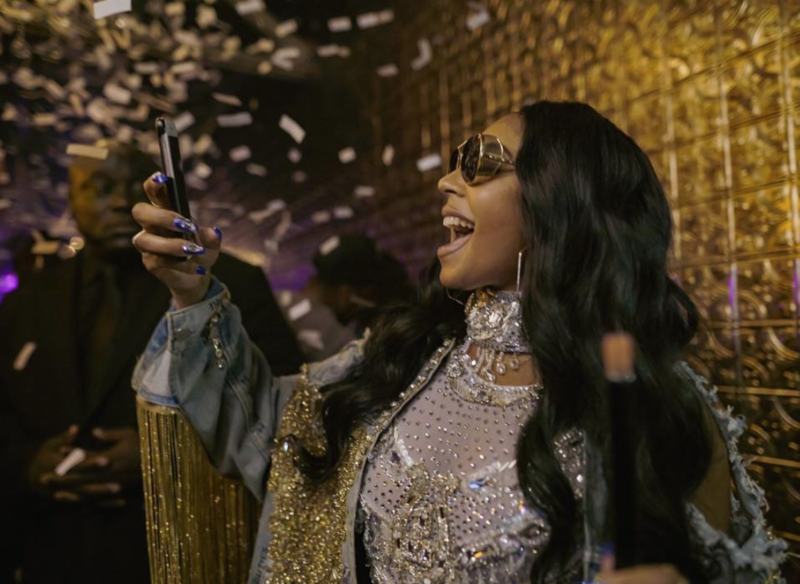 It was scheduled to be held at the Staller Center for the Arts Main Stage on Thursday, Oct. 25 and Ashanti was to be the first female to headline the concert series since it began. When announced, the concert received mixed feedback from students. On their Oct. 9 Facebook post, one student commented, “Just got off the phone with Stanley, chief said this ain’t it.” Another simply commented “weak,” which received 21 likes, eight “haha” reactions and one love emoji response from other students. The money that was allocated for the concert will remain in the Student Activities Board for future events and the students that purchased their tickets will be reimbursed.